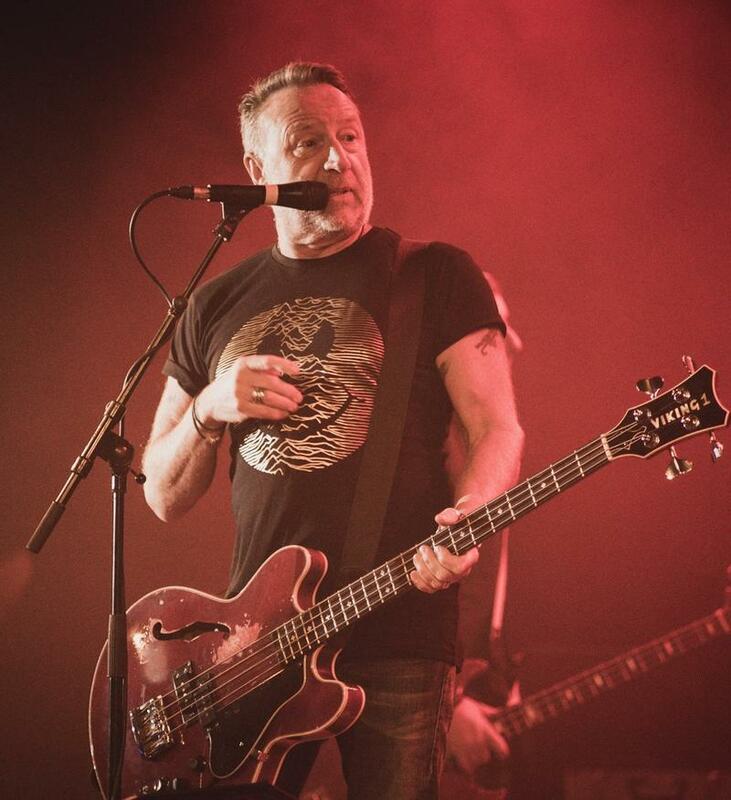 Few musicians have more of a signature sound, or personality, than Peter Hook. The bass virtuoso helped change the shape of music, twice – first with post punk pioneers Joy Division, and then with the groundbreaking electronic music of New Order. He joins host Stephen Kallao for a wide-ranging conversation today – from dealing with the loss of Joy Division's Ian Curtis, who committed suicide at 23, to feuding with former bandmates over royalties. Peter Hook is currently out touring both versions of Substance, the seminal Joy Division and New Order compilations.